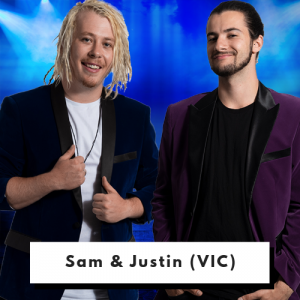 Sam & Justin are award-winning comedy illusionists and circus performers who have produced countless sold out shows all around Australia, leaving an unforgettable impression on thousands of people in their trail. 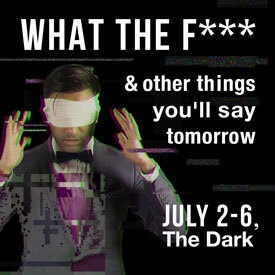 Not to mention seasons as apart of Melbourne Fringe, Comedy Festival and also Fringe World in Perth where in addition to a complete sell out season, won an award for Best Children’s Show! 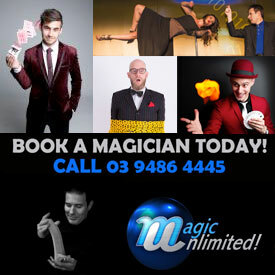 In addition to performing comedy illusion shows, Sam also works side-by-side with Australia’s Foremost Illusionist and AGT Finalist; Michael Boyd. 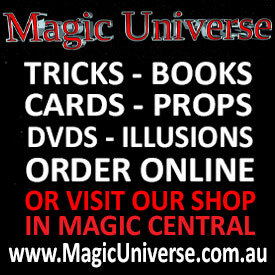 Sam has worked with marketing, producing and managing both private and public illusion and dance shows all around Australia, as well as in Hong Kong, Thailand Singapore and New Zealand. Justin is the CEO of Show Off Entertainment, an entertainment agency with the very best family entertainers specialising in magic, circus, balloons, face-painting, games and so much more! 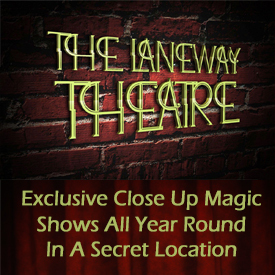 With a design process that starts with thinking of effects that are impossible, and then figuring out a way to make it possible, their shows include incredible escapes, fire juggling, the famous cups and balls routine (ON FIRE!) as well as a transformation illusion for the grand finale where Justin and Sam switch places in a matter of seconds! 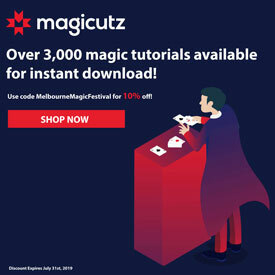 This year marks the biggest Magic Festival the duo have been a part of yet, producing 3 different shows over the two weeks: The Greatest Magic Show, The Greatest Circus Workshop, and their brand new spectacle, the Adults Only Magic Show!! 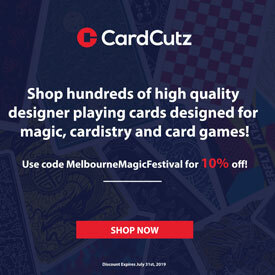 Sam & Justin are bringing three different shows to The Melbourne Magic Festival this year.